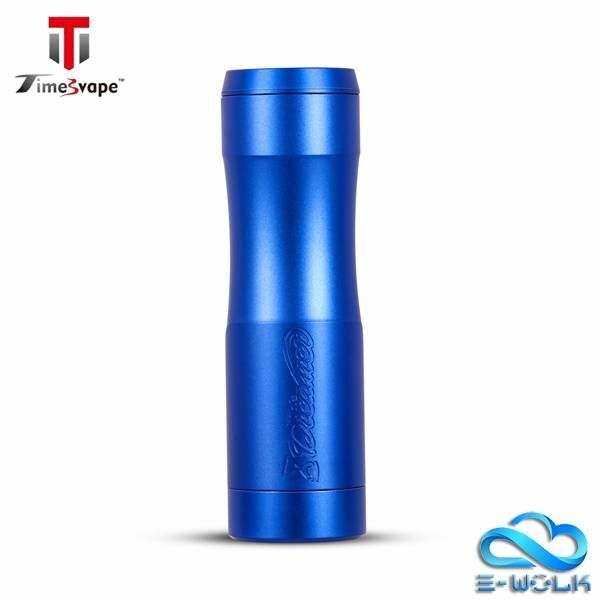 The Dreamer Mod is designed in the USA by Stan (tenacioustxvapes), manufactured by Timesvape. Expected arrival date 2nd week of April 2019! Adds length to your dreamer for the ability to run 8.4 volts of power. Kit with Dreamer mech mod and Reverie RDA combined. 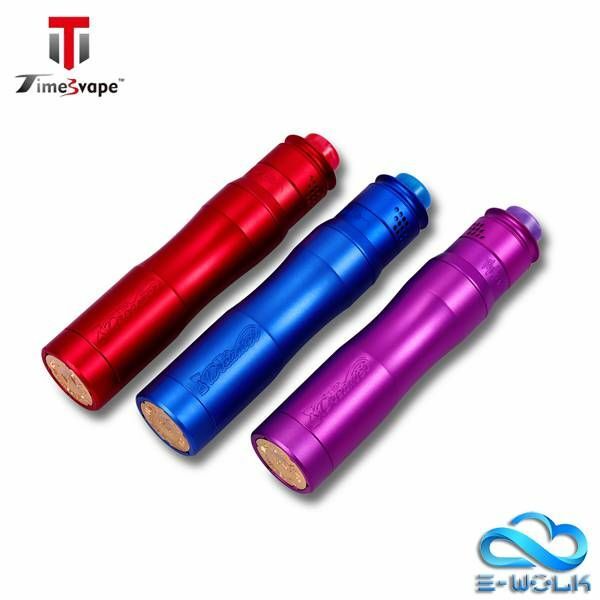 Timesvape Saint Mech Mod, with 510 hybrid connector and nice deep engraving, supports 3 types of battery: 21700, 20700 and 18650 (with adapter). 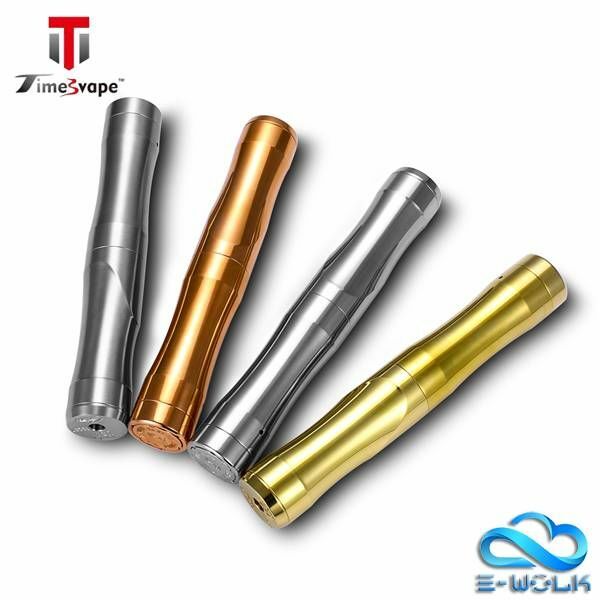 The Dreamer Electroplate Mod is designed in the USA by Stan (tenacioustxvapes), manufactured by Timesvape. The Dreamer Allumnium Mod is designed in the USA by Stan (tenacioustxvapes), manufactured by Timesvape. 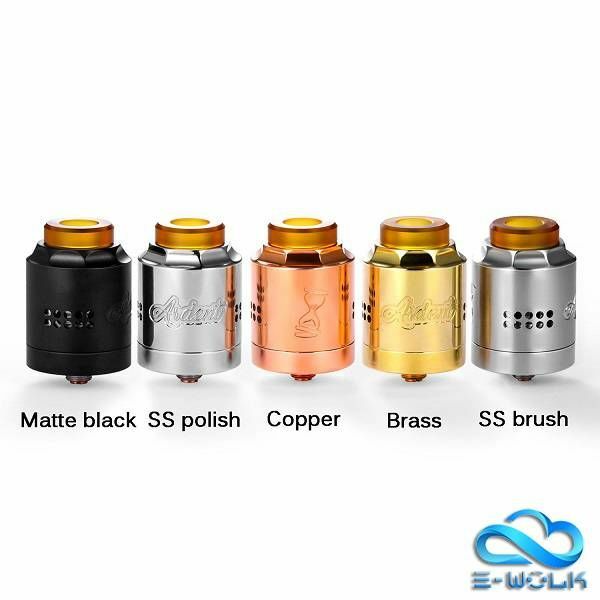 Designed in USA by Stan, the Reverie RDA is an innovative single coil RDA with 24mm diameter and a simplified vertical build deck. 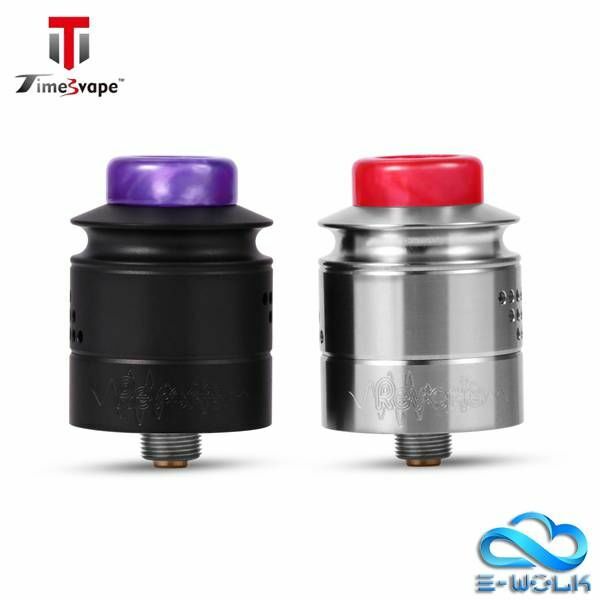 Together with unique multi-port airflow, the Timesvape Reverie RDA 24 is definitely an excellent vape device.